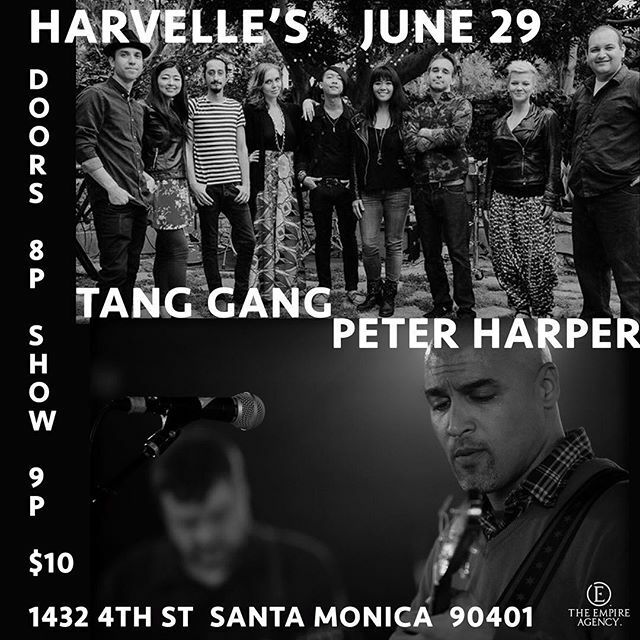 Tomorrow night (6/29) @harvellessm, Santa Monica. Can’t wait to get down! Hope you can join me.